Every generation needs a villain. A scapegoat to point the finger at. A bad guy to blame all this bad music on. In the ’90s it was Puffy and his “Shiny Suit” revolution. 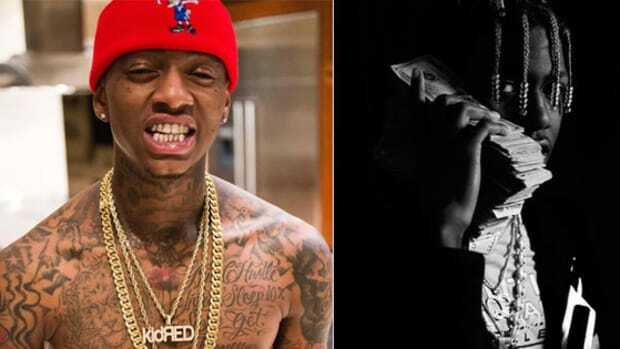 The ’00s belonged to Soulja Boy, whose ringtone rap “single-handedly killed hip-hop,” as Ice-T famously declared. 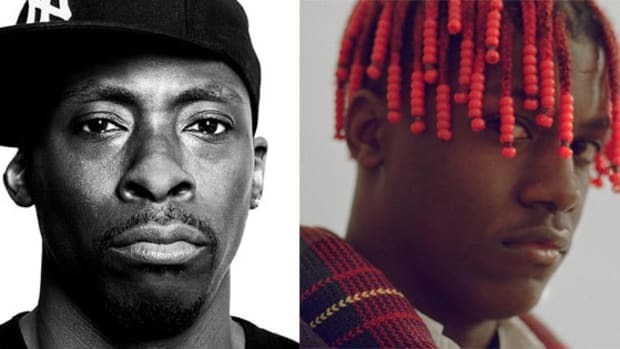 And in 2016, Lil Yachty is Public Enemy Number One. 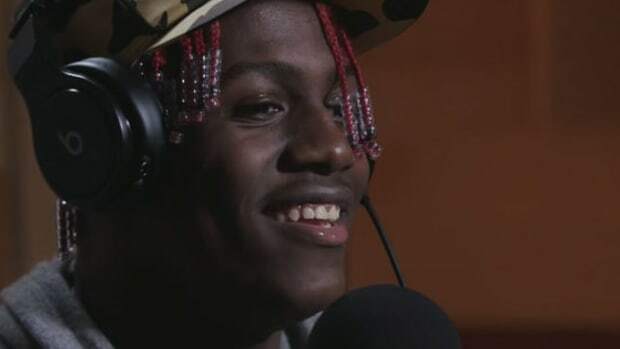 Born in Mableton, Georgia in 1997, Lil Yachty might as well be an ATLien from outer space to a lot of rap fans. He wears red braids, cites Lil B and Soulja Boy as influences and sounds like Meatwad from Aqua Teen Hunger Force. He calls his music “bubblegum trap,” which, depending on who you ask, is either the catchiest genre around or a harbinger of the hip-hop apocalypse. Pete Rock, Ebro Darden, and Anderson. Paak are among those who have publicly criticized Lil Yachty, either for the quality of his music or his attitude towards the hip-hop canon. And to be fair, the kid doesn’t help himself. He once admitted he “honestly couldn’t name five songs” by 2Pac or Biggie, which is the equivalent of drawing the prophet Muhammed (whether an 18-year-old kid from Atlanta should be well-studied in ’90s rap is up for another debate). 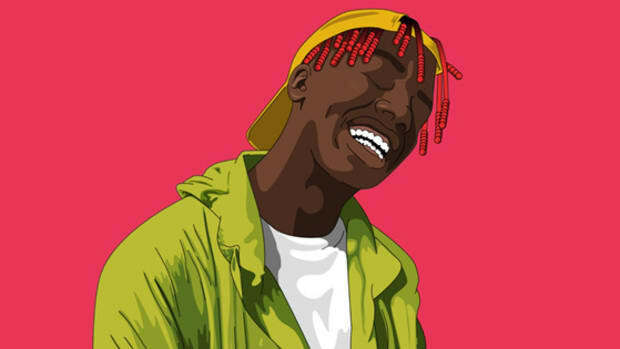 Yet, in the face of all this outrage, Lil Yachty is growing his fanbase like a navy. His videos rack up millions of views, he headlined his own North American tour this summer and he’s featured on D.R.A.M.’s “Broccoli,” which is currently the hottest rap song in the country, according to Billboard. 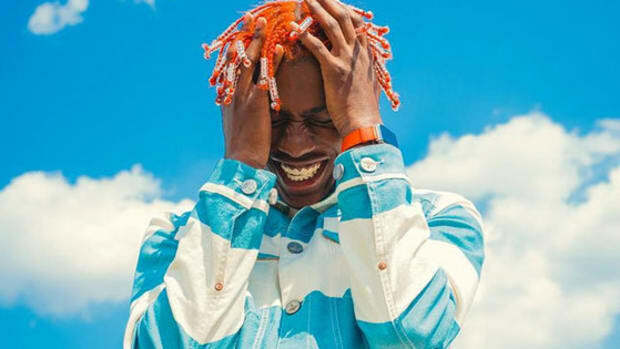 Lil Yachty is popular because of the internet, but he isn&apos;t bound by the internet. 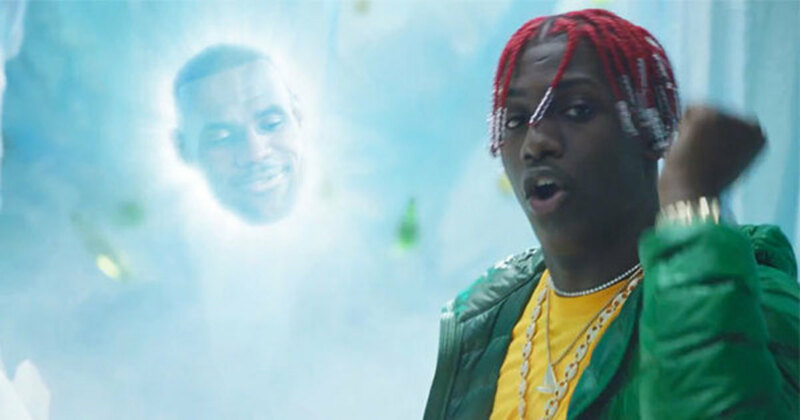 Case in point: Lil Yachty’s new Sprite commercial with LeBron James. Yep, the biggest basketball player on the planet sharing airtime with hip-hop’s newest — and weirdest — sensation. In the 60-second spot, LeBron runs through a schtick about how he’d never tell us to drink a “cool, crisp, refreshing lemon and lime Sprite,” no matter how much he, or anyone else, is getting paid, before handing it over to Yachty who is playing piano in an igloo. It’s like something out of a soda-induced fever dream, achieved only after guzzling 26 liters of Sprite while sucking on ripe lemons and limes. Basketball players have notoriously basic taste in rap music. Cast back to this Bleacher Report piece on “What NBA Players Listen to Before They Take the Court,” and you’ll see a whole lot of Drake, Big Sean and Future (and, for whatever reason, Calvin Harris). Whatever gets them pumped for a game. Judging by LeBron’s Instagram, his musical diet mainly consists of Drake, Kendrick Lamar and Travis Scott, which makes his endorsement of Lil Yachty all the more surprising. Of course, who knows if LeBron even listens to Lil Yachty when he isn’t shooting Sprite commercials. 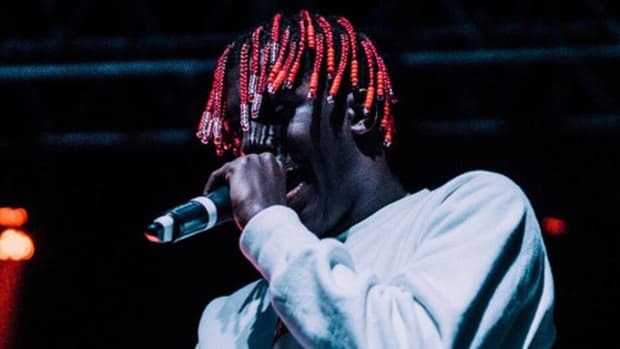 Lil Boat and Summer Songs 2 aren’t projects that are gonna get you through a workout. And it’s not like LeBron and Lil Boat (aka LeBoat — yes, I want my 300%) are the new power couple of basketball and rap commercials, à la Allen Iverson and Jadakiss. But that’s beside the point, because Yachty is in a national advertising campaign with the NBA for a major beverage, and that’s all anyone needs to know. 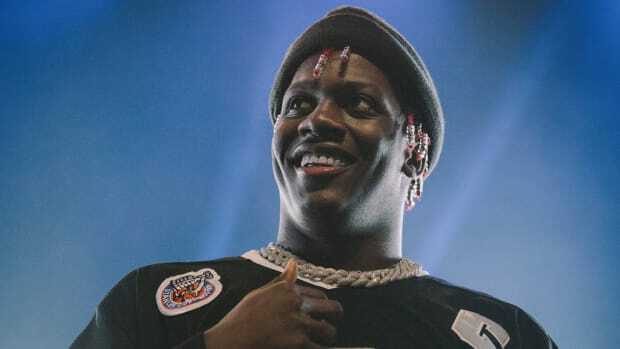 Whether you like it or not, Lil Yachty has dropped his anchor and he isn’t going anywhere. 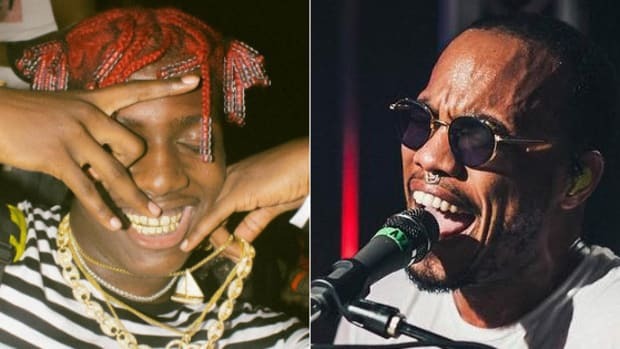 Anderson .Paak Drops Truth Bomb on Lil Yachty: "Real Artists Are Students of the Game"
Lil Yachty might be young, but in order to remain relevant in rap he must do his homework.